The Northern Lights are always a joy to see and one of Iceland's best natural sights- but how does seeing them at their brightest sound? Those of you traveling with us this week will be lucky enough to witness some of the best Northern Lights sightings in the last few years. Above: photos from last night. Credit (left to right): Jonas Erlendsson, Gunnar Atli Friduson. 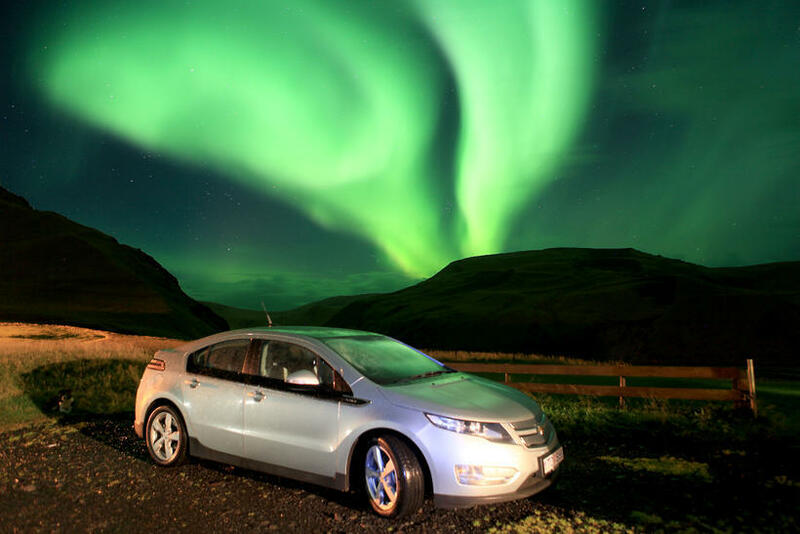 Photographers, tourists and Icelanders alike were thrilled to see such clear and vibrant displays of the Aurora, and weather forecasts are now predicting these sightings to become a regular occurence this week. If you're travelling with us and haven't booked a Northern Lights tour, or would like to add an extra excursion to spot them by boat or Super Jeep, you can email us on or call our office on 01904 406534. If you're travelling with us and haven't booked a Northern Lights tour, or would like to add an extra excursion to spot them by boat or Super Jeep, you can email us on info@all-iceland.co.uk or call our office on 01904 406534.